Twins Corey and Casey Wilkinson have been riding together their whole lives. 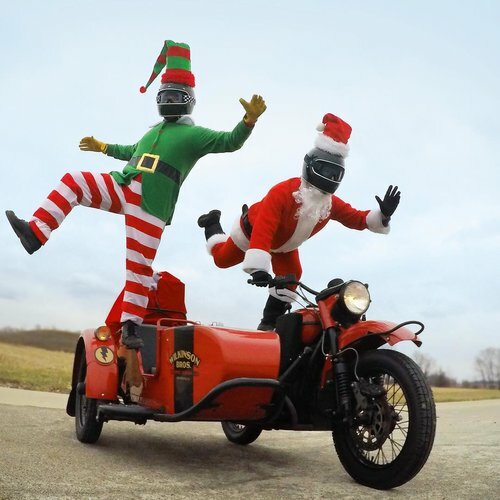 When it came time to find the ultimate adventure mobile, they hopped on Ural and haven't stopped since. 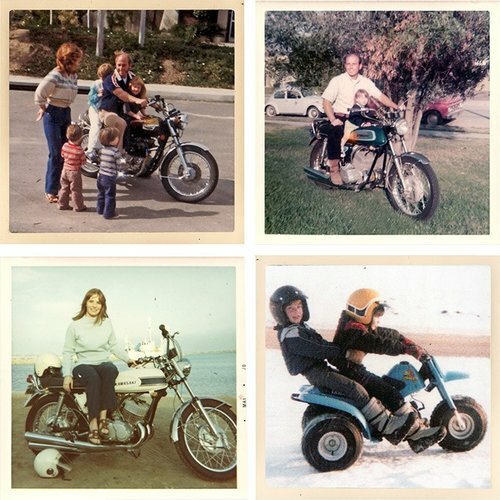 "Our dad was a lifelong motorcyclist who instilled in us a passion for traveling by bike. He raced a section of a Baja 1000 in the 70s and raced a micro-midget at places like Riverside and Ascot in Southern California. When our family moved back to Southern Indiana from San Juan Capistrano, he taught us how to ride when we turned 6." Learn more about our adventure sharing sidecars. Copyright (C) 2007-2017 Ural Japan Corporation. All Rights Reserved.